Hear from an amazing dealer that understands, rides and vouches for the tires he sells. Editor’s Note: This sponsored post was created in collaboration with Vittoria Tires. Local bike shops are key to the community in many ways. They champion trail and road access and can serve as the hub of the cycling community. They give cyclists a place to hang out, touch product and in some cases, meet and ride with like-minded people. So it is great to celebrate and take notice of a shop when it thrives in the current retail landscape. Incycle Bicycles is about people. 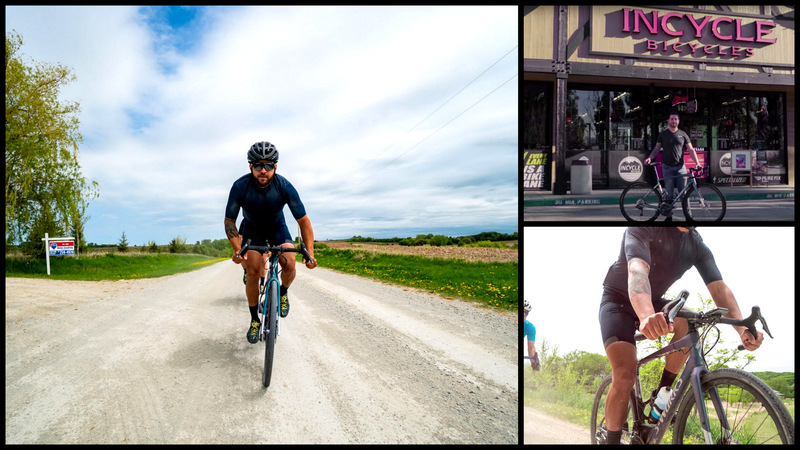 Shop rides and bringing the bike community together is their specialty. One glance at Incycle Bicycle gives one insight into the magic of their operation that has gained them the support and business of the communities they service. 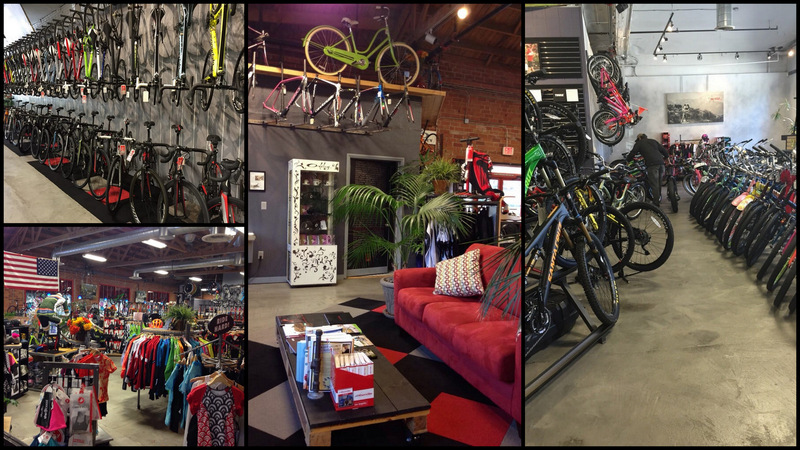 Five bike shops in the Southern California area provide products and support at a very high enthusiast level. They carry the brands they believe in and provide a high level of repair and fitting services. And what about shop rides? How about rides organized by them 6 days a week as seen here! When it comes to tires, they have a big wall of Vittoria tire inventory and they ride them and can vouch for them. It’s kind of treat when the bike shop folks can relate experiences about the tires they sell and help guide the right buyer towards them. When My kid was in College in the area, Incycle was a favorite stop. They to outstanding care of me with rentals and I always seemed to find something interesting to take home with me. Great help from a knowledgeable team.